Get one-on-one software training for Adobe Photoshop, Illustrator or Indesign CC with a professional graphic designer! In person training can be done locally near Asheville NC, and online tutoring is also available. Learn how to create and design with Adobe today. Learn how to manipulate images and how to export them properly for both print and web. We will discuss and learn many tools and how to accomplish many tricks and techniques. Tutorials we will cover include color modes, using layers, layer masks, and how to create cool effects. Students can also choose what they want to learn! Pen tool got your down? Unsure how to even begin? Let’s tackle learning the basics of Adobe Illustrator together. We will work on projects such as creating logo designs. Lessons will include how vector artwork differs from pixels and how to create .pdf and .svg files. Indesign is the leading layout program for designing books and any other multiple page documents. Together we can learn how to use the program, create and use character and paragraph styles, master pages, and adding images. Interactive PDF creation training is also available. What Abobe Software do you want to master? Please choose where you are with your skill set with Adobe Software. Adobe CC Software must be installed and ready to be used by student. Software can be purchased month to month or annually at adobe.com, application programs start as little as $20.99 a month. 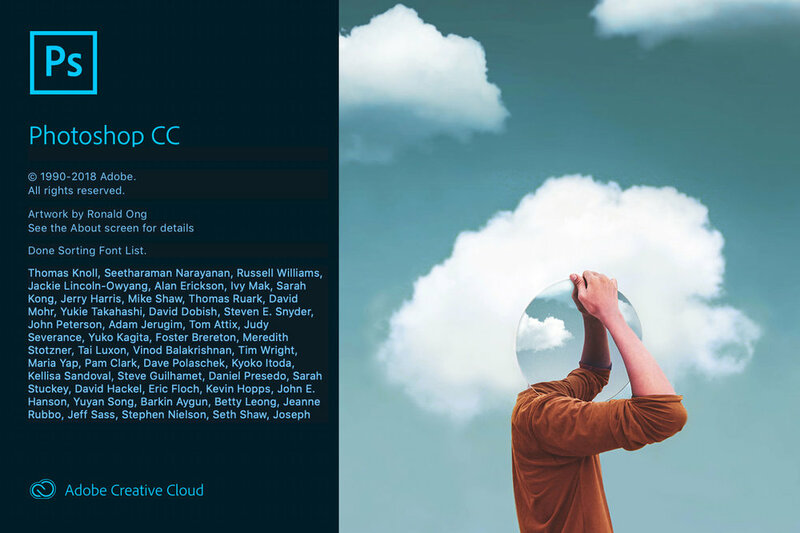 Your choice of one creative app like Photoshop CC, Illustrator CC, or Adobe Indesign CC. Your subscription will include: 100GB of cloud storage, Adobe Portfolio, Adobe Fonts, and Adobe Spark with premium features. All lessons will be on Mac computers. Sorry we only work with this platform.